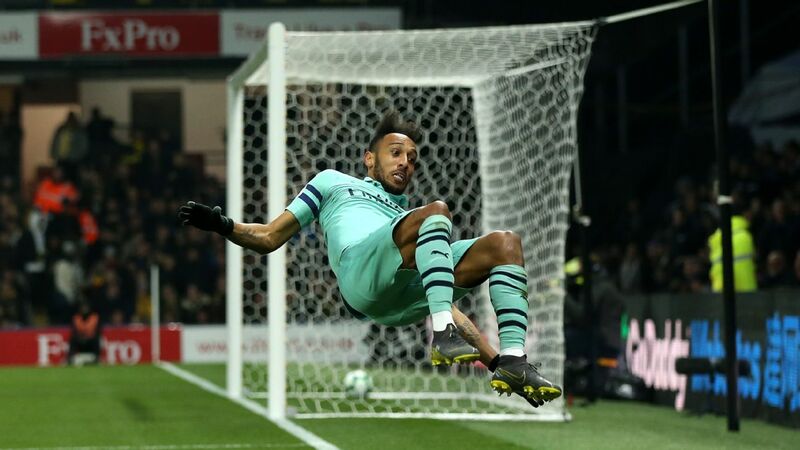 The Unai Emery era at Arsenal began with a defeat as champions Manchester City reasserted their credentials in a 2-0 win. 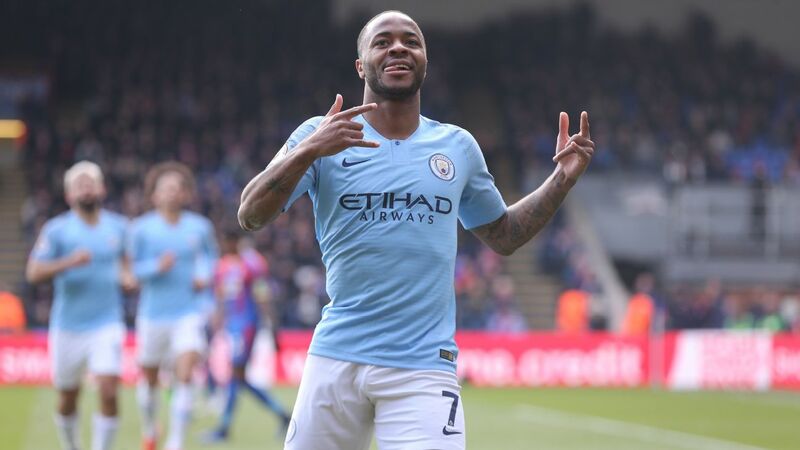 Raheem Sterling gave City the lead in a first half they dominated. Arsenal improved after the break, but not enough to stop Bernardo Silva putting the seal on the victory. Set what happened on the pitch aside, this was a huge day for Arsenal. It was the dawn of a new era, and it was encouraging to see the stadium packed full. In this precise fixture last season, there were whole areas in the stands that appeared empty. Perhaps the other big positive is that there were clear signs of a plan behind Arsenal's play. This was not the free-form football that frequently undid them under Arsene Wenger. Emery will need time, but there was evidence of his organisational streak coming into play. The gulf between City and Arsenal was plain to see. 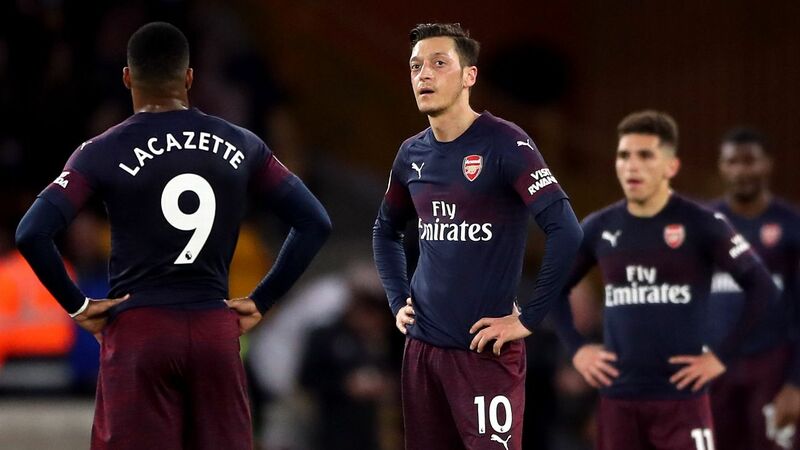 On this evidence, Emery also has lots of work to do to ensure the Gunners have a robust-enough defence to challenge seriously for the top four. An injury to Ainsley Maitland-Niles is a significant blow, especially with Sead Kolasinac already sidelined. Emery hinted that Danny Welbeck has been filling in at left-back in training, but surely nobody actually wants to see that come to pass. 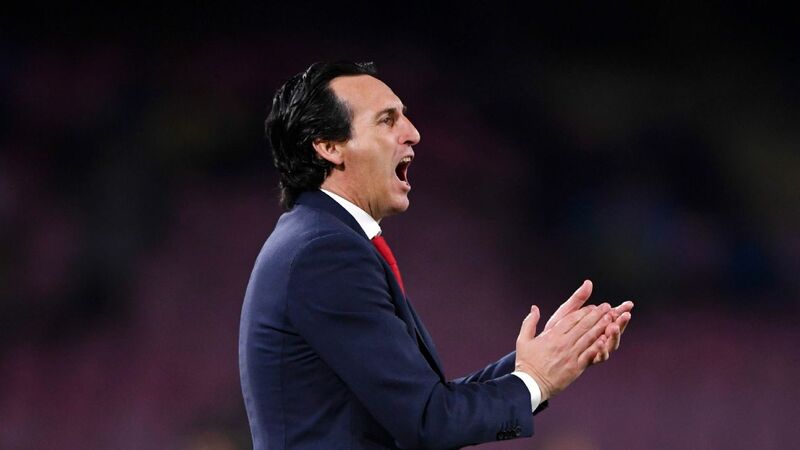 6 -- Few Arsenal fans expected Emery to win his first game, but the scale of the task at hand is now clear. Although it's obvious he wants Arsenal to play the ball out from the back, one wonders if a more direct approach might have enabled them to bypass City's midfield. GK Petr Cech, 5 -- It would appear that, for now at least, Cech has held off the challenge off the younger and more expensive Bernd Leno to remain first choice. However, based on this performance, he's far from certain to hold onto the gloves. 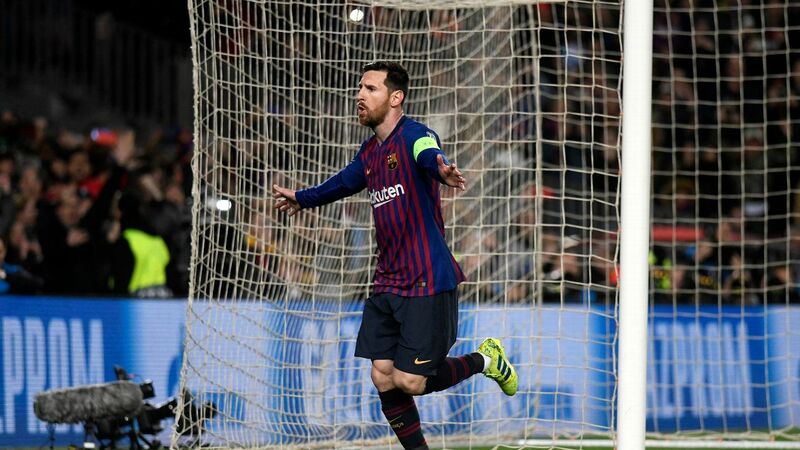 He looked uncomfortable with the ball at his feet and seemed to suffer from a lack of confidence after conceding the opener. DF Hector Bellerin, 6 -- Pleased though he will have been to have escaped a 90-minute examination by Leroy Sane, Bellerin was still given a difficult afternoon by the dangerous Sterling. 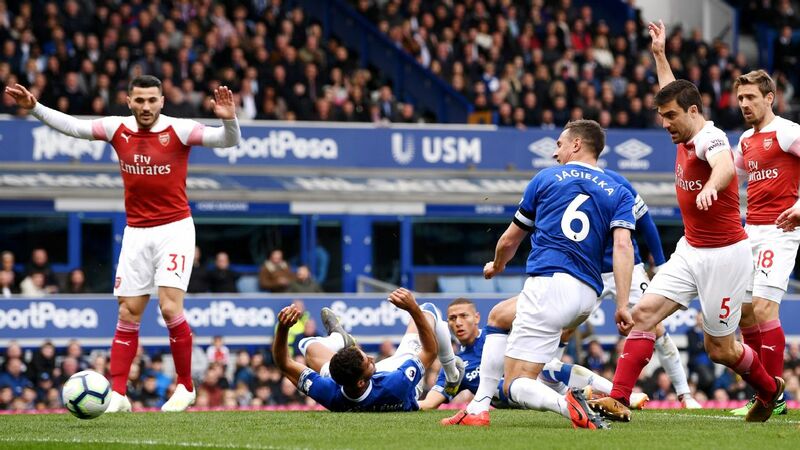 Despite this, he regularly broke forward to offer an attacking outlet, and actually had Arsenal's best attempt of the first half. 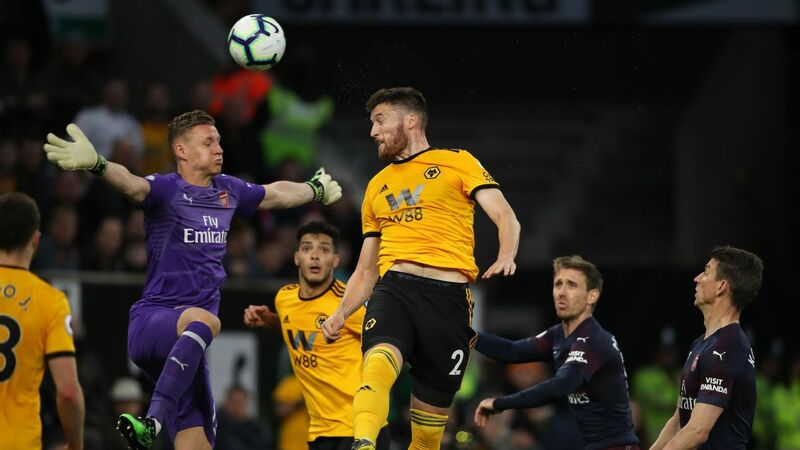 DF Shkodran Mustafi, 6 -- Arsenal have shown considerable faith with the German, retaining him as part of the back four despite a disastrous 2017-18 campaign. 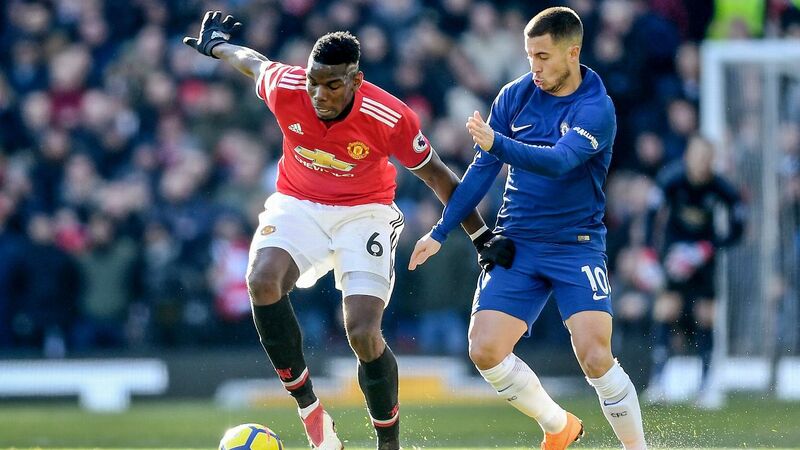 He was a bit steadier against City, and one of the few members of the defence who looked comfortable with the short-passing approach. 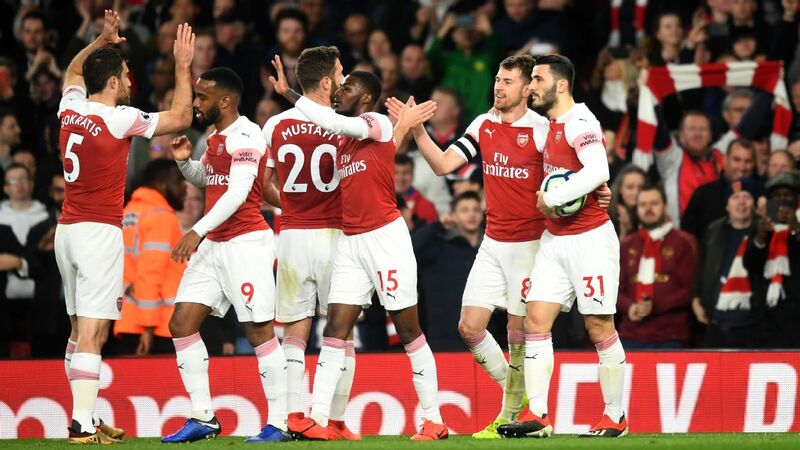 DF Sokratis Papastathopoulos, 6 -- A taxing if not eye-catching debut for the Greek international, who was booked for a cynical foul that suggested he might yet prove to be the kind of no-nonsense centre-half Arsenal need. DF Ainsley Maitland-Niles, 6 -- With Kolasinac injures and Nacho Monreal not yet ready, the Englishman was called upon to play at full-back. His battle with Kyle Walker was an intriguing one until injury prematurely ended his day. 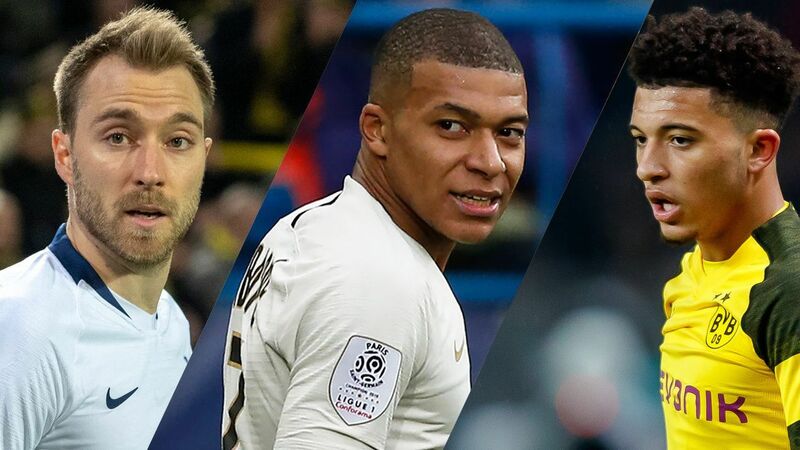 MF Matteo Guendouzi, 5 -- It was a huge call on Emery's part to select the youngster, who last season was playing in the second tier of French football. 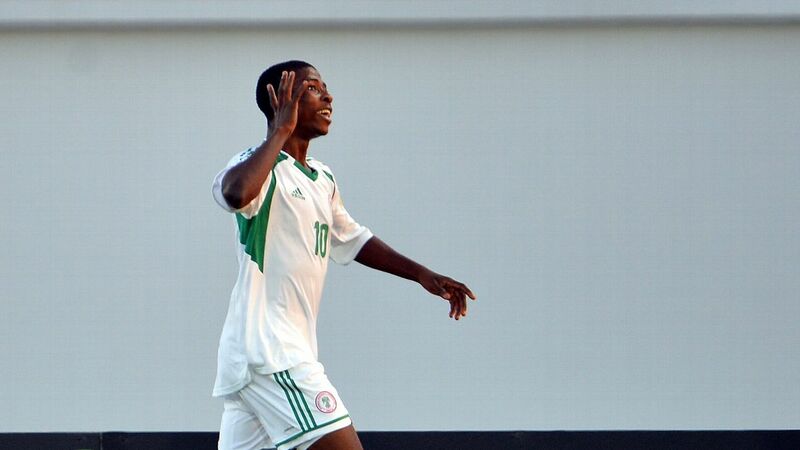 Although he started brightly with an excellent cross-field ball, this looked like too big a test too soon. MF Granit Xhaka, 5 -- Guendouzi might well have expected considerable support from the more experienced Xhaka, but the Swiss was no more effective in the midfield battle. 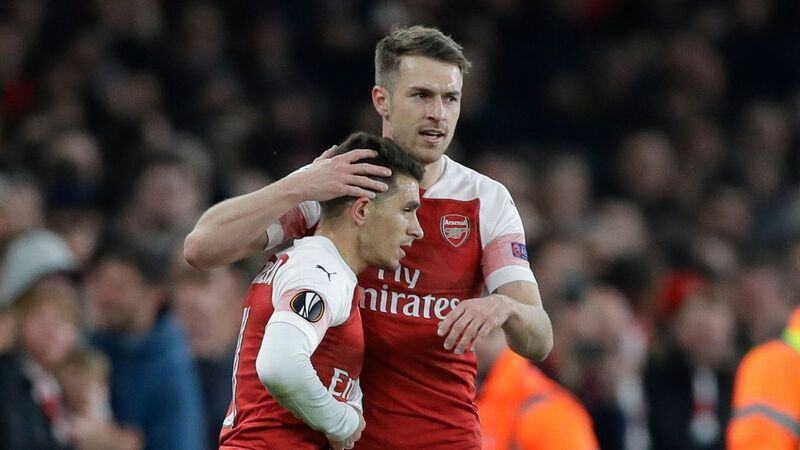 Perhaps we'll see more from him when Lucas Torreira is installed as his regular partner. 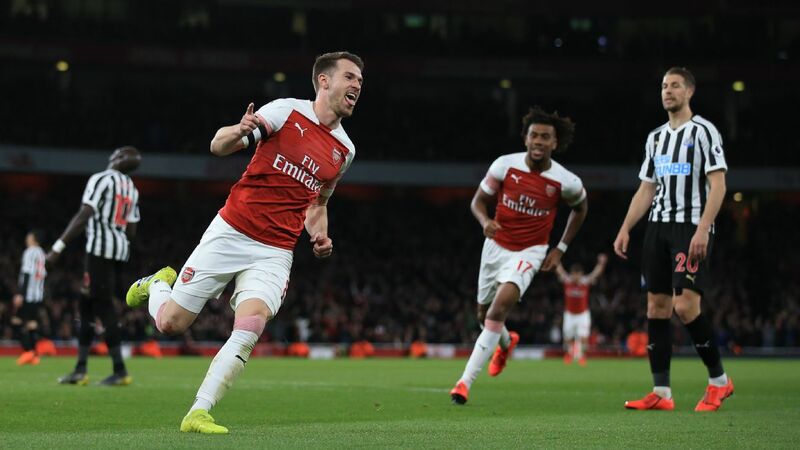 MF Aaron Ramsey, 6 -- It was a big boost to Arsenal to see the Welshman passed fit, and he was the man charged with spearheading Arsenal's new pressing system. While his work rate was excellent as ever, he never really got into the game from an attacking point of view. 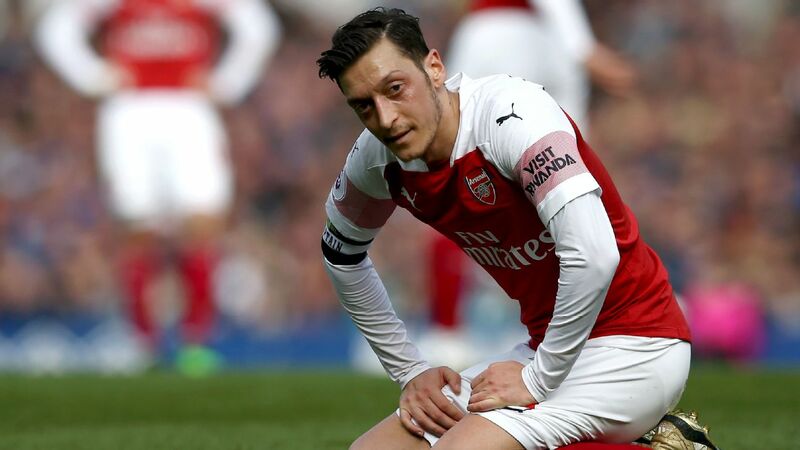 FW Mesut Ozil, 6 -- After the fallout from the World Cup, Ozil would have had every motivation to make a positive impact upon this game. Unfortunately, this was another one of his more quiet afternoons. 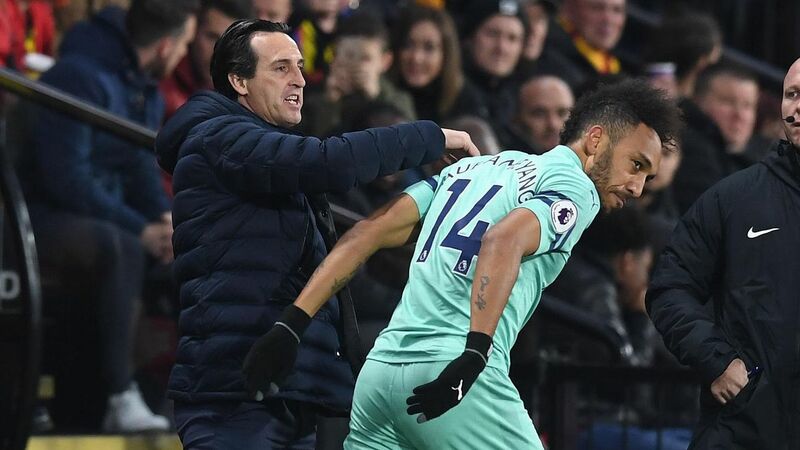 It remains to be seen how he will respond to Emery's style of play. FW Henrikh Mkhitaryan, 6 -- Like Ramsey, Mkhitaryan spent most of the game chasing shadows. Going forward, things were made particularly difficult for him by the absence of a natural left-back to lend him support. FW Pierre-Emerick Aubameyang, 6 -- In Aubameyang, Arsenal have the kind of striker who can be a peripheral figure without service. He lashed one first-half shot wide, but generally struggled to get into the game. The former Borussia Dortmund man arguably looked livelier playing from the flank in the second half. DF Stephan Lichtsteiner, 6 -- Replaced Maitland-Niles, showing his versatility by filling in at left-back. 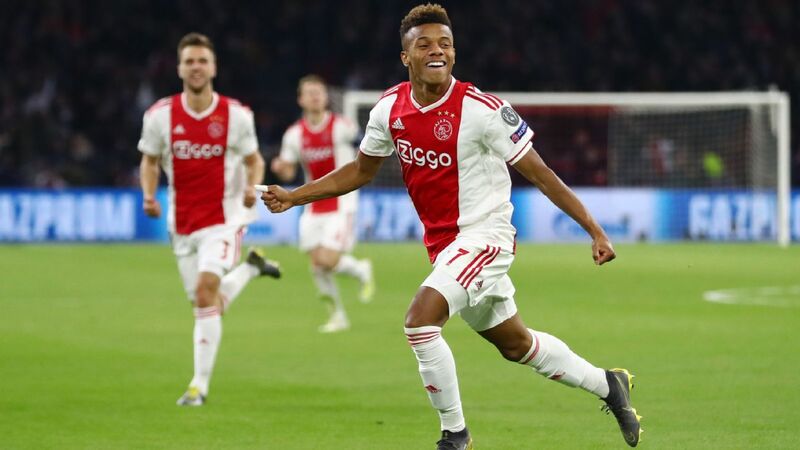 He should be a useful addition to the squad. FW Alexandre Lacazette, 6 -- Came on for Ramsey and provided a much-needed focal point. MF Lucas Torreira, NR -- Introduced for Xhaka to make his Arsenal debut.